Welcome to Coast Apartments. We have an optimized screen reader version of this site available. Welcome to your new home at Coast Apartments! 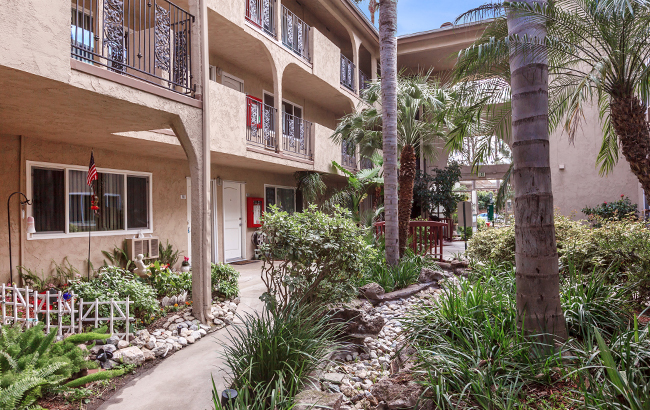 Our beautiful community is located in Costa Mesa, California, with convenient access to the 55 Freeway. 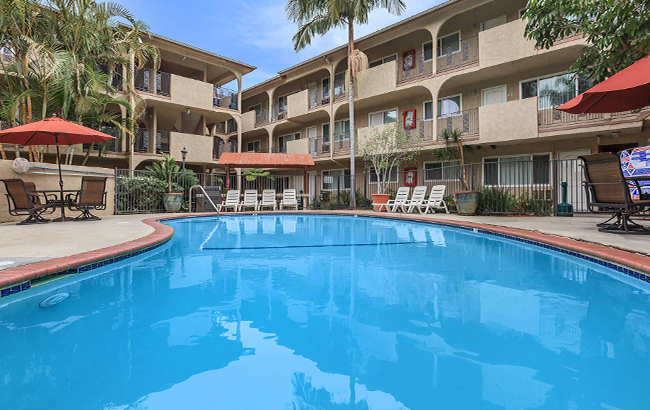 We are within walking distance to local parks, dining, shopping, and entertainment, and a short ten-minute drive to Newport Beach. 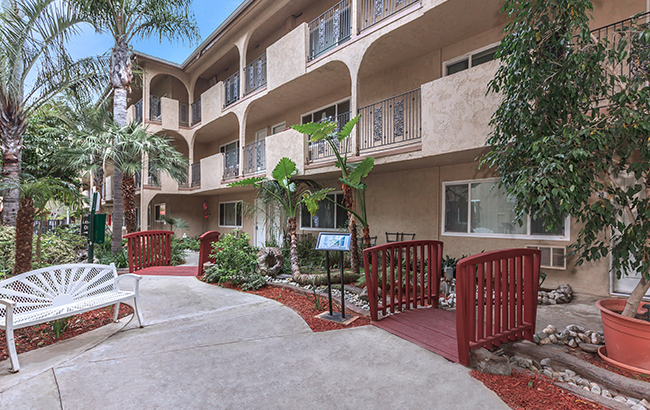 Let Coast Apartments be your gateway to the excitement of Southern California! At Coast Apartments, we’ve designed our community with your desires in mind. Our spacious two-bedroom apartment homes feature tile floors, extra storage, balcony or patio, faux wood floors, walk-in closets and much more. 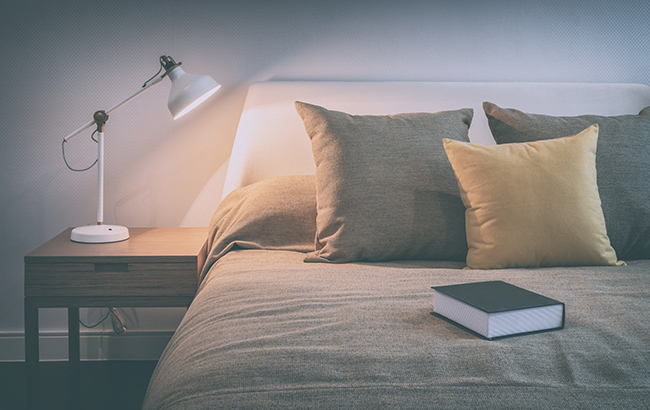 You will find the home you’ve been looking for at Coast Apartments. The comfort extends beyond your front door. Our community features a tranquil courtyard, covered parking, heated swimming pool and more. Visit today and discover what makes Coast Apartments the perfect place to call home! Copyright © 2000 - 2019 Apartments247.com All designs, content and images are subject to Copyright Laws. All rights reserved.